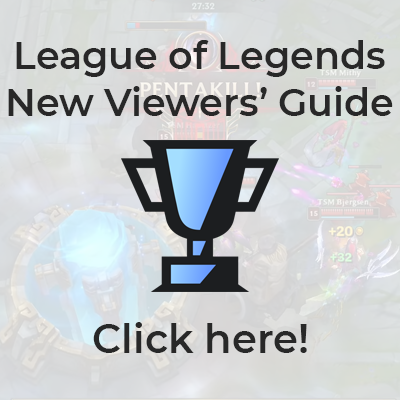 This page was created to track Preseason roster changes between the end of the 2018 season (their last competitive game) and the beginning of the 2019. Rosters will not be updated after the 2019 season (Spring) starts. For up to date rosters, please see each team's page. This page was last edited on 4 March 2019, at 13:45.